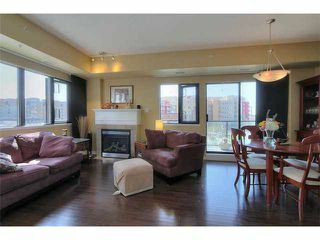 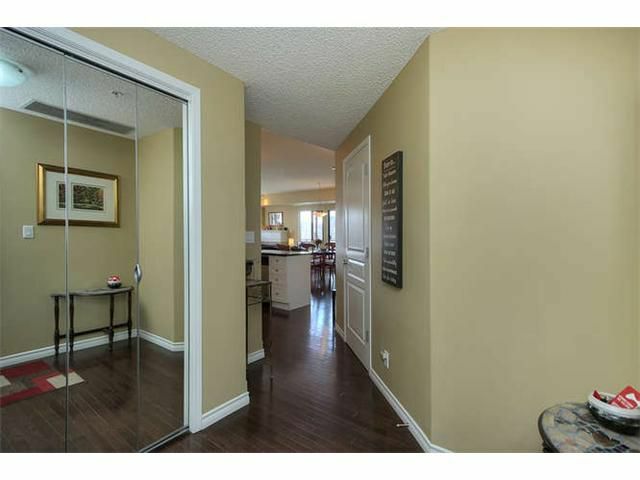 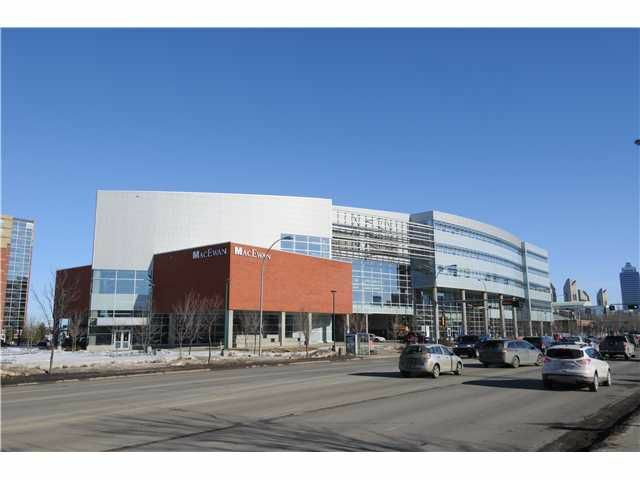 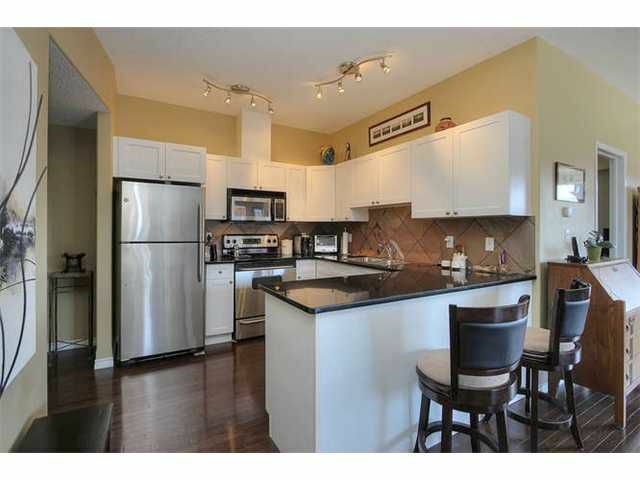 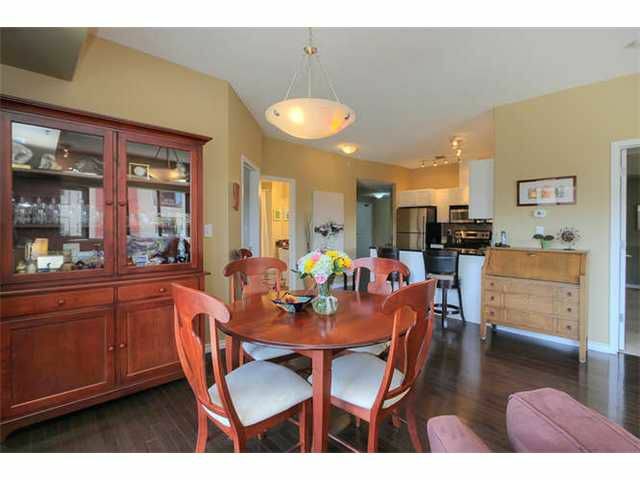 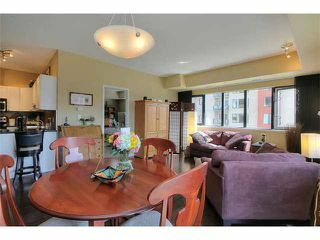 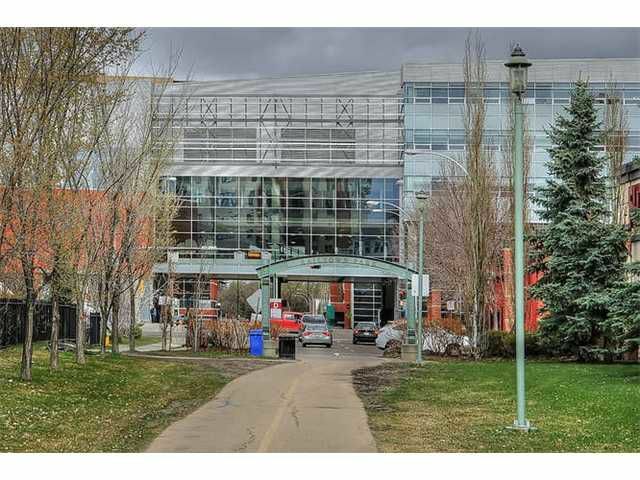 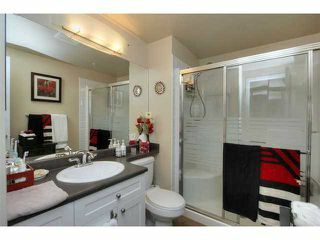 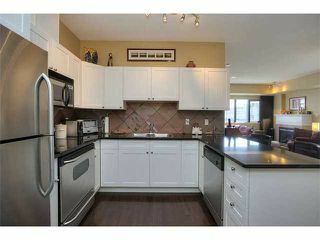 SOPHISTICATED DOWNTOWN EDMONTON CONDO LOCATED MINUTES FROM NEW ARENA. 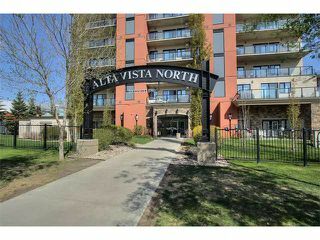 Alta Vista North, built in 2005 by award winning Christenson Developments. 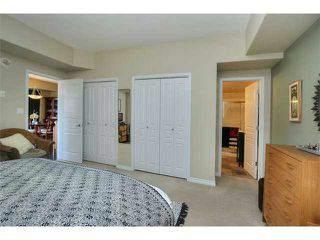 1085 sq.ft. 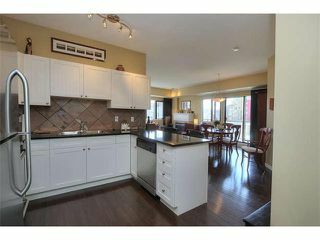 CORNER UNIT with 2 bedrooms + 2 bathrooms boasting dark hardwood and open concept. Experience the joy of cooking in this gorgeous kitchen: Shaker cabinets, granite countertops, slate backsplash and stainless steel appliances. 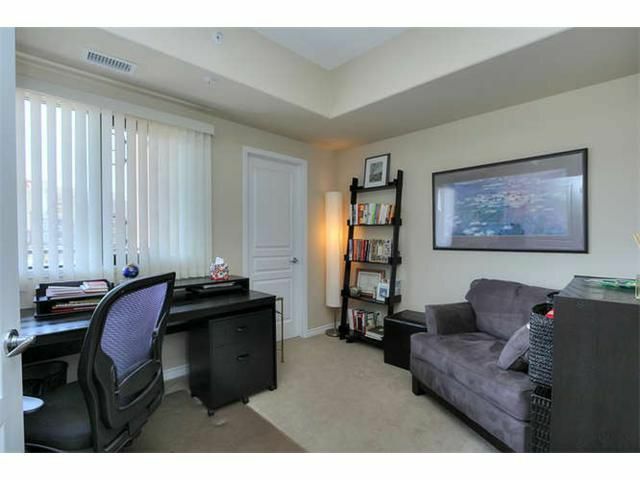 Company coming? Lovely dining area opens to screened patio doors for summer enjoyment. 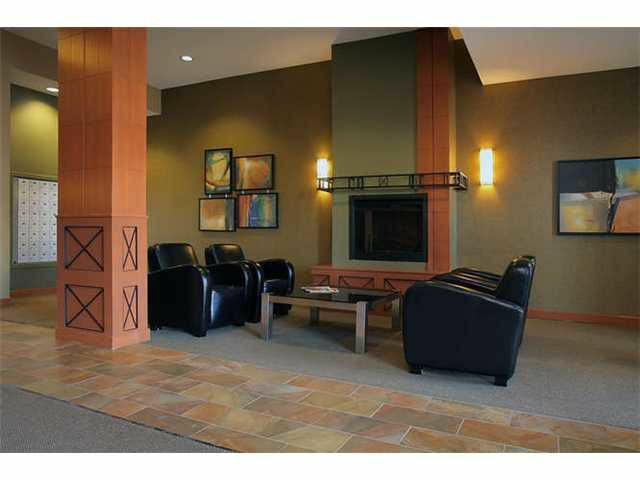 Cozy living room with gas fireplace and custom window panel window coverings. 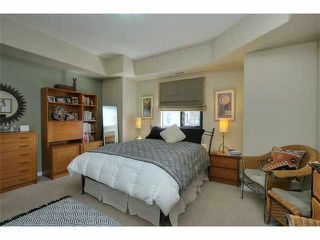 Generous master bedroom will fit a king sized bed. 2nd bedroom with large walk in closet. 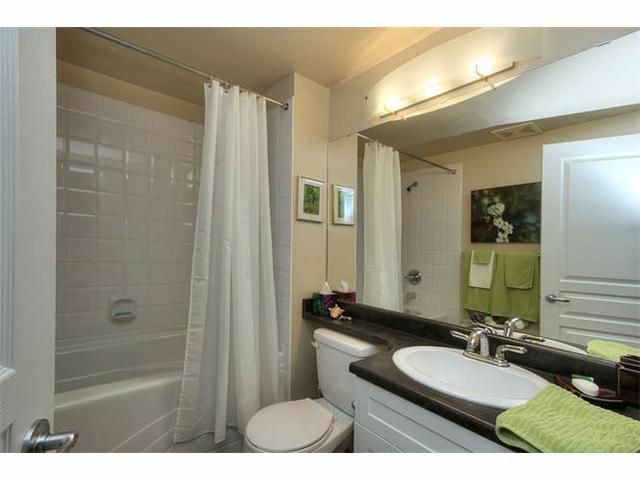 Upgraded bathrooms match your kitchen. 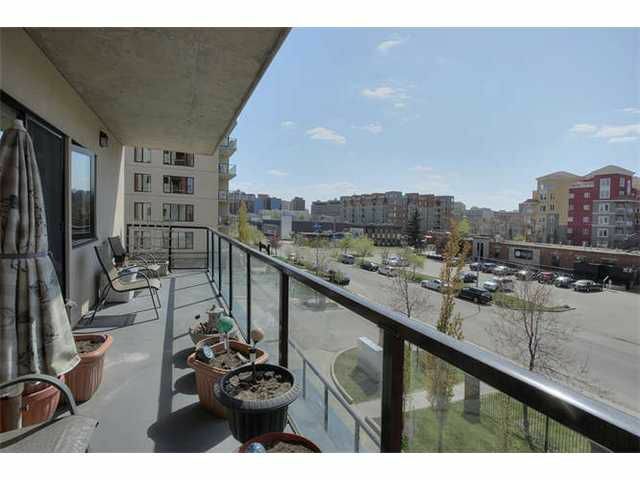 Large sunny balcony with WESTERLY UNOBSTUCTED VIEW spans the entire length of the condo. 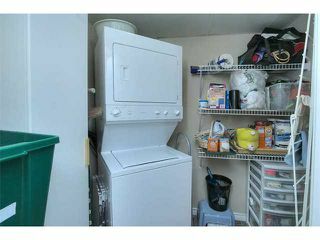 Air conditioned & insuite laundry w/storage. One underground parking stall. 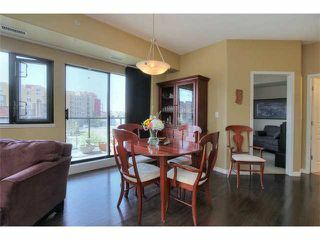 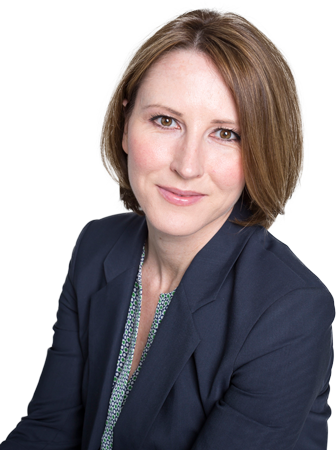 Condo Fees: $507 per mo. 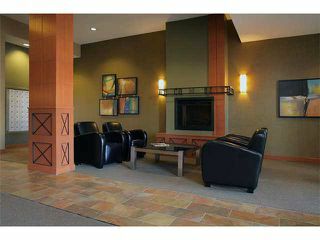 (incl heat,water,etc) Amenities: guest suite & exercise room. 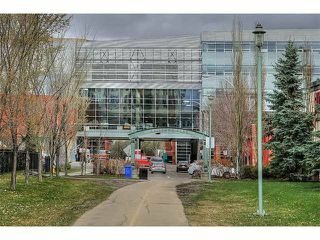 WALK TO RIVER VALLEY MACEWAN UNIVERISTY, LRT & CITY CENTRE.